What can you expect at Parkway Volvo in Wilmington, North Carolina? Try Swedish-made luxury cars and SUVs and friendly, customer-centric service. The vehicles in our impressive inventory of new cars for sale speak for themselves. 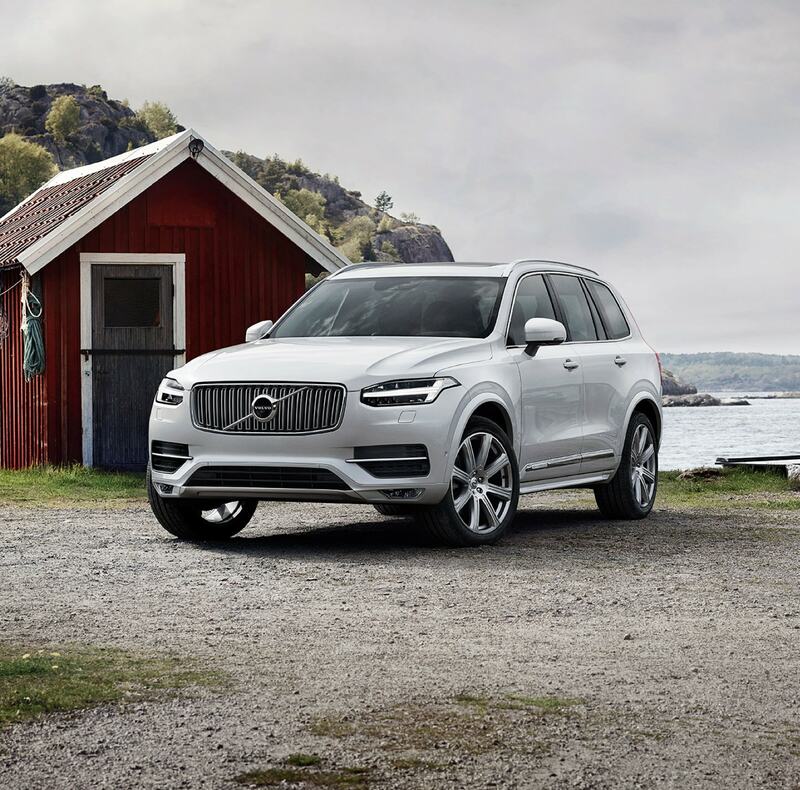 From the versatile Volvo XC60 and Volvo XC90 SUVs to the athletic Volvo S60 sports sedan, there's something for every driver in our model research pages. But we don't just carry the hottest new Volvo models - we offer the hottest Volvo lease deals and specials, too. And if you're not interested in a new car just yet, we stock a variety of pre-owned and certified used options at our used car dealership. 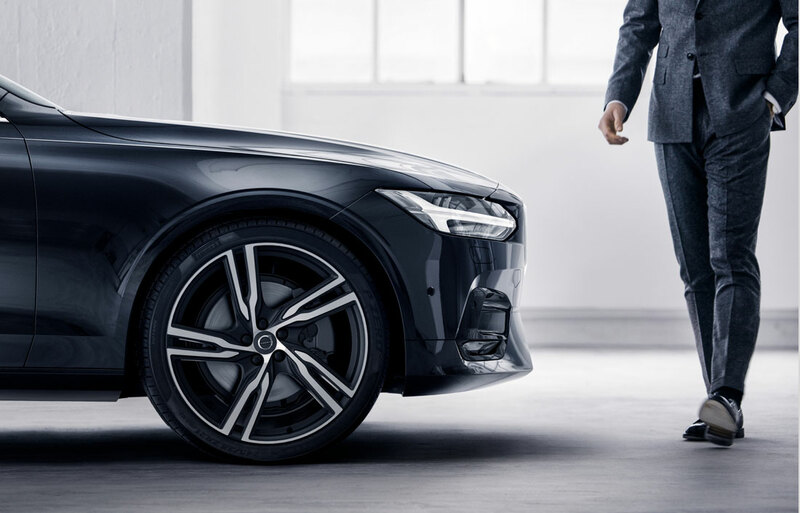 Our sales team takes a no-pressure approach to selling you your next Volvo. Our finance team is on-site to answer all of your questions and lock down the perfect rate for you. We want to see you through your purchase and beyond. That's why our Volvo service center is here for all of your Volvo needs once you leave our lot. 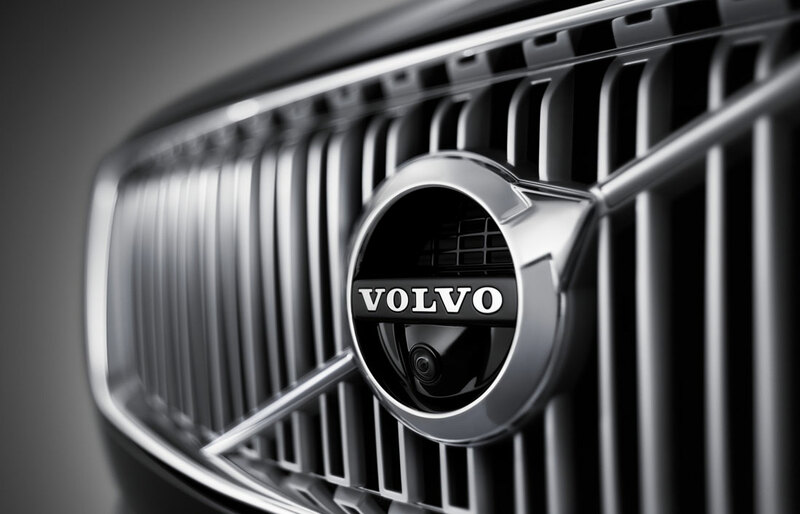 Take advantage of our Volvo service coupons and schedule an appointment today. Located near Jacksonville and Leland, we're proud to be your Volvo dealer in Wilmington, North Carolina.